Went out this afternoon to buy a bunch of roses to take to my sister in law tonight as a hostess gift. Decided to also treat myself to a small bunch of sweetheart roses. So beautiful, love the water droplets. 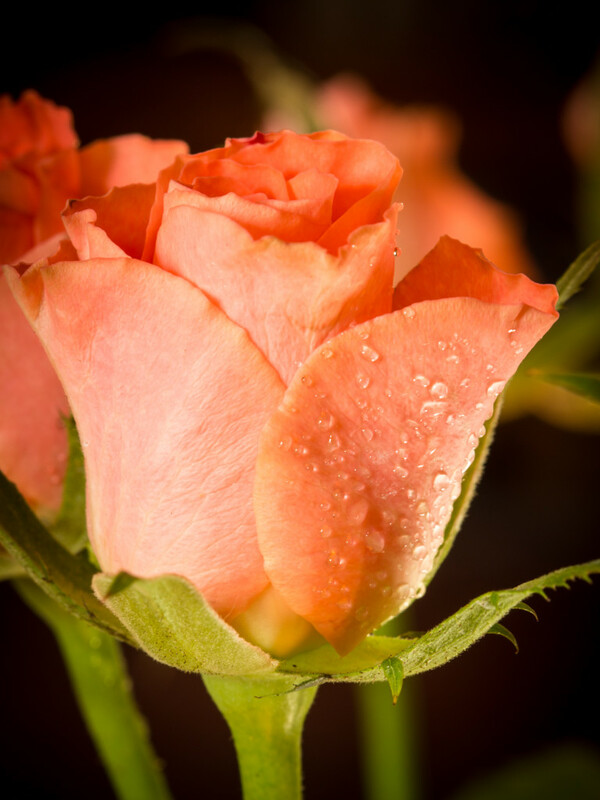 Beautiful shot of this lovely coloured Rose and the droplets, fav!